Singapore’s civil servants are to get a year-end annual variable component (AVC) of one month, in the backdrop of the economy growing at a faster pace of 3.5% in the first three quarters of 2017 compared to 1.7% over the same period a year ago. 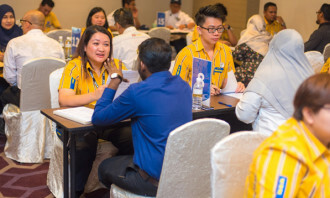 Further, for lower-wage civil servants, the minimum bonus amount has been pegged at S$1,800, which will benefit about 1,490 persons who earn less than $1,800 per month. For example, an officer earning a monthly salary of $1,500 will get a year-end AVC of $1,800, rather than just $1,500. Together with the mid-year AVC of 0.5 month in July 2017, civil servants will receive a full-year AVC of 1.5 months in 2017. The payment (including the minimum payment) was decided in consultation with the public sector unions. All civil servants will also get the non-pensionable annual allowance (NPAA) of one month, to be paid in December together with the AVC. 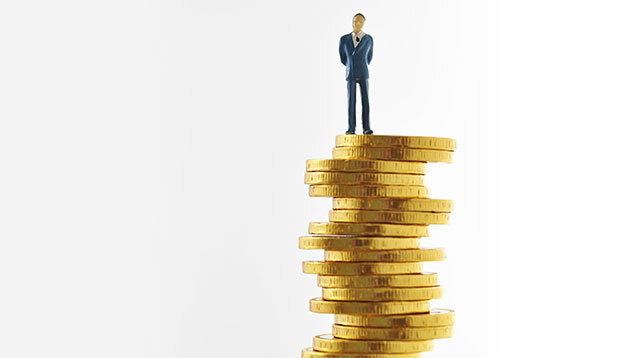 Residents' salary growth is expected to be about 2.5-3% this year, down from 3.5% in 2015. (Plus, all the data on sectoral hiring)..